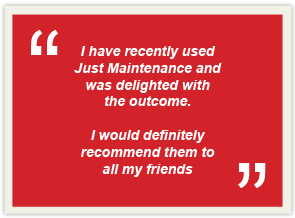 At Just–Maintenance we provide the highest standard of professional property maintenance, ranging from plumbing and central heating to electrical works, carpentry, decorating, fencing, gardening and just about anything in a property that requires repairing or maintaining. 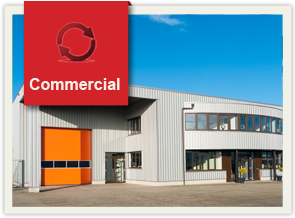 Just-Maintenance also specialises in Renovation, Refurbishment, Alteration and Additions to Commercial and Residential Properties. Many residential homes or businesses have a list of repairs or unfinished works that need to be completed and maintained, whether its houses, offices or factories, we would be delighted to work with you – so why wait any longer? 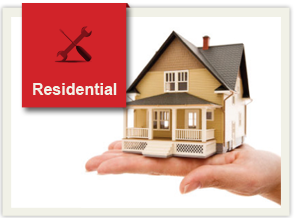 Contact us to discuss your property maintenance requirements – we are only a call away.